Established in 1978, Pine Ridge Vineyards produces classically proportioned, expressive wines that embody their history and distinct place of origin. The Carneros landscape in the southern reaches of Napa Valley is a land of gently rolling hills, or “collins” as they say in French. 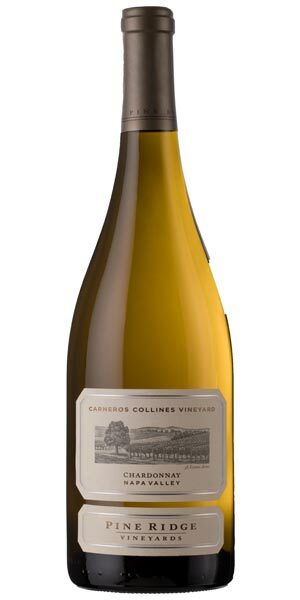 The Collines vineyards is characterized by deep heavy clay loam soil with marine influences of the nearby San Pablo Bay and Pacific Ocean. Cool foggy mornings and afternoon breezes from the Bay are ideal conditions for growing premium Chardonnay as the grapes ripen slowly and evenly, leading to that distinctive balance of fruit and acidity. 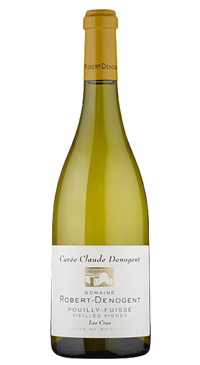 A selection of Dijon clones of Chardonnay grow here, which also tend to yield that desirable higher acidity for elegant, fresh and balanced Chardonnay. The grapes are harvested at night, then quickly sorted and pressed in full cluster. 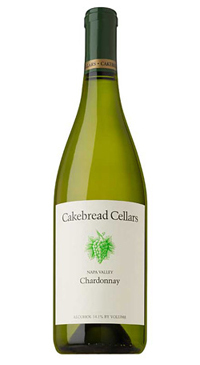 The Collines Vineyard Chardonnay is unique in the Pine Ridge Chardonnay portfolio in that it is fermented with native yeasts, adding layers of complexity. 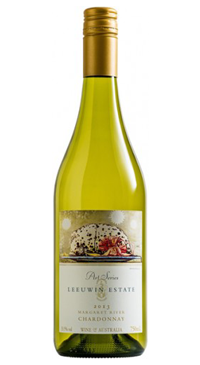 Post-fermentation, the wine was cooled to delay native malolactic fermentation until spring. Winemaker Michael Beaulac allows plenty of lees contact during aging and stirs routinely to enhance a creamy mouthfeel. The wine aged in 50 percent new French oak barrels for 12 months and stainless steel tanks for 2 months. 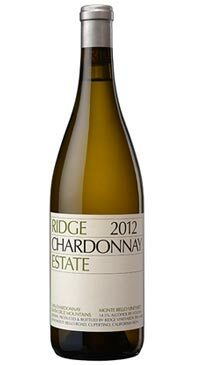 Michael’s goal was to make a serious Chardonnay on par with Pine Ridge Vineyard’s Cabernet Sauvignon.